In the center of Sea Pines is the residential area of Sea Pines called the Central Plantation. This area is the largest and offers a diverse collection of homes, villas and homesites. Many of the fulltime residents of Sea Pines have chosen this location for their homes. The Ocean Course and the new Heron Point by Pete Dye golf courses are within this area and many of the homes enjoy views of these beautiful two courses. The scenic Lawton Stables is also located in this section of Sea Pines. 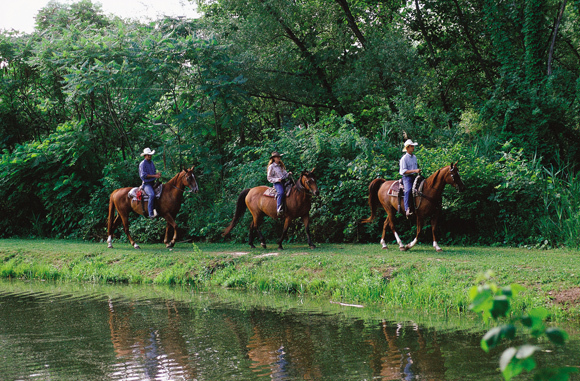 The beautiful horses and pastures are a visual treat unique to the Central Plantation Community of Sea Pines. Also, located in his neighborhood are the historic Baynard Ruins, the Sea Pines Forest Preserve and the personal vegetable and flower gardens for many of Sea Pines’ residents. Because of its central location within Sea Pines, this neighborhood is conveniently close to many Sea Pines amenities – the beach, Harbour Town, The Shoppes of Sea Pines and the Sea Pines Beach Club.